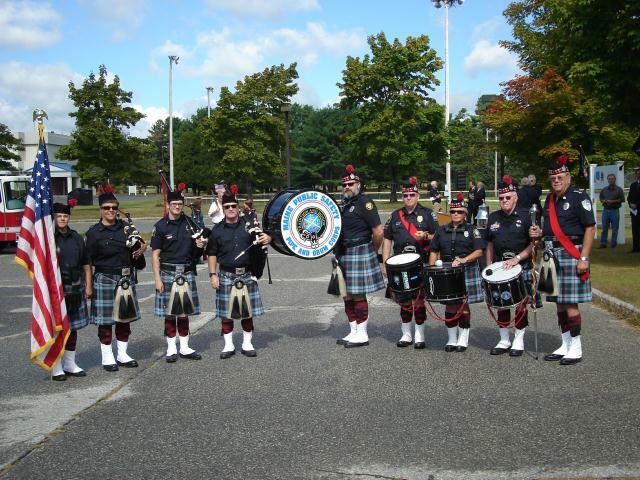 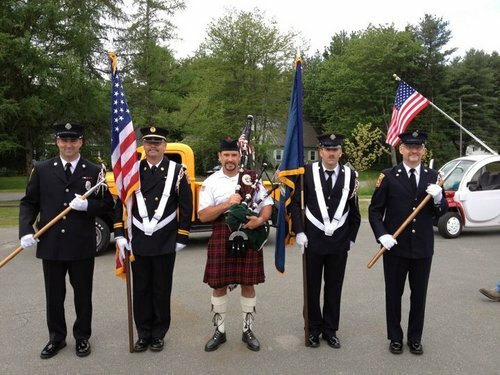 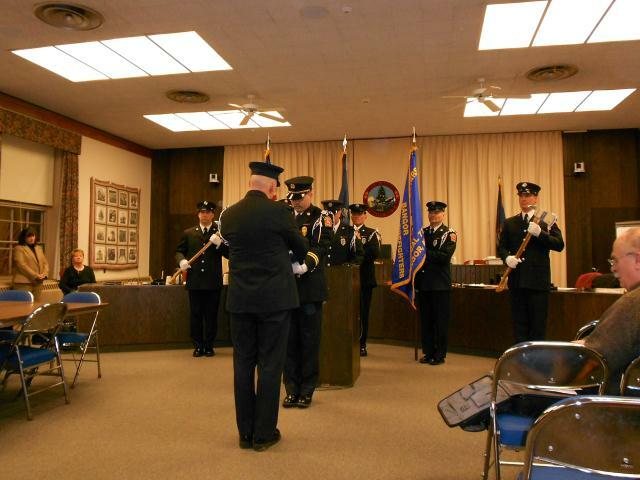 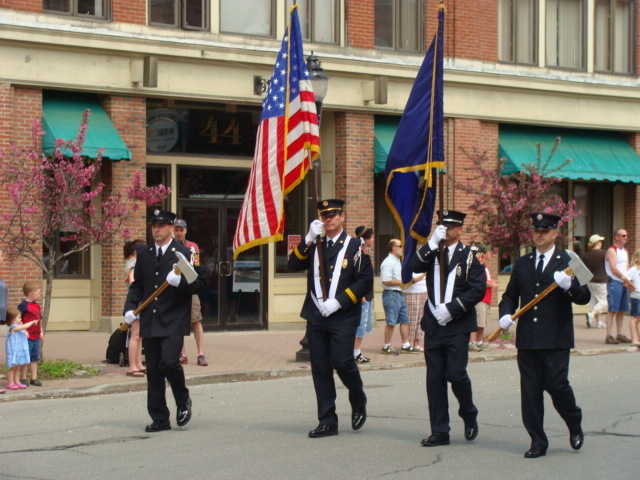 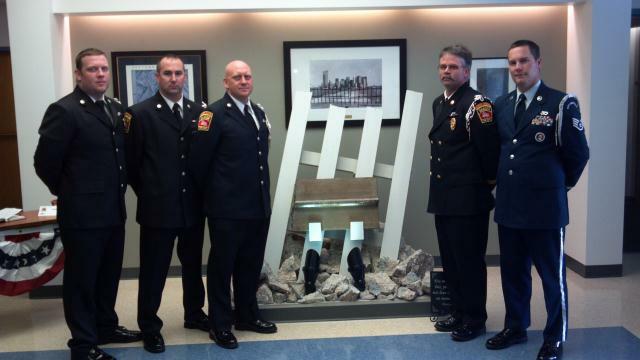 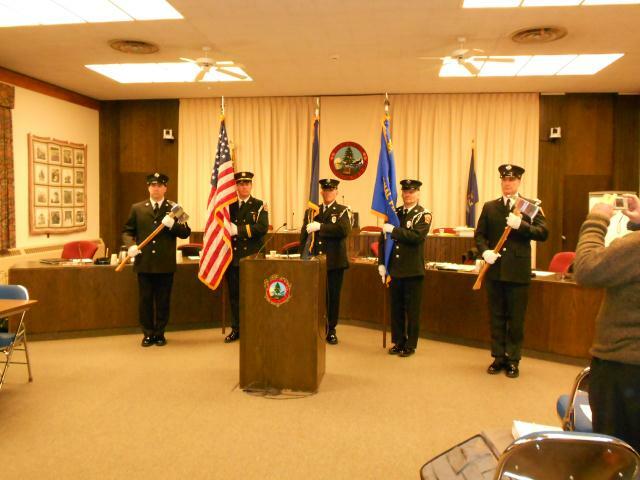 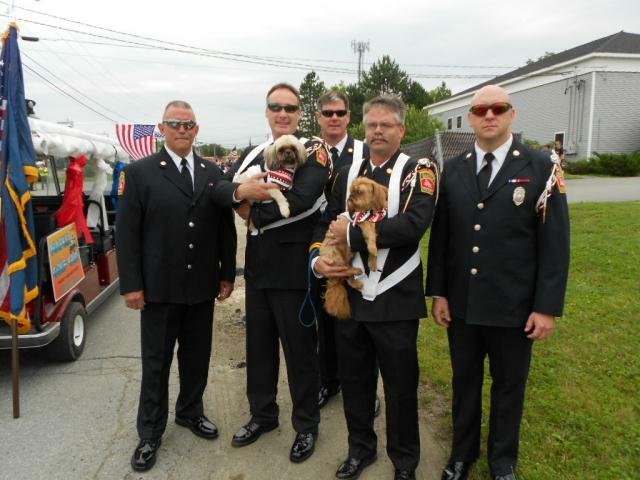 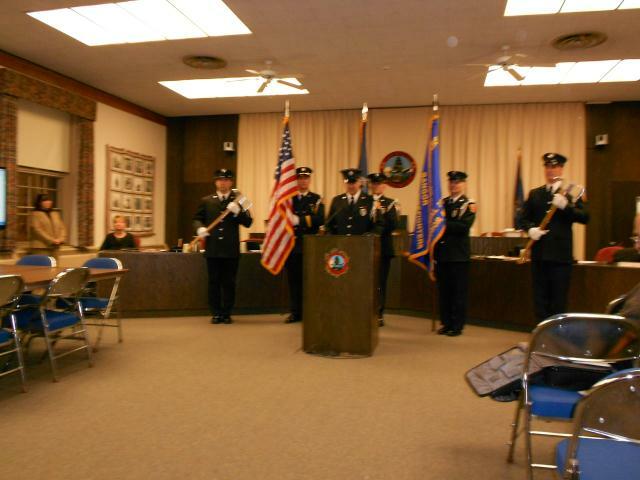 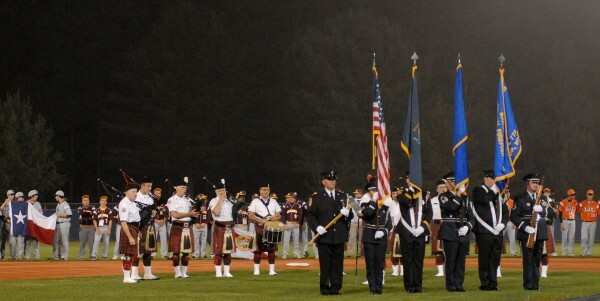 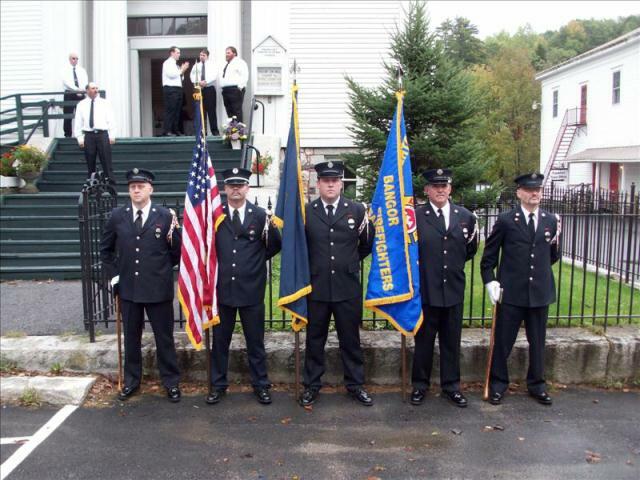 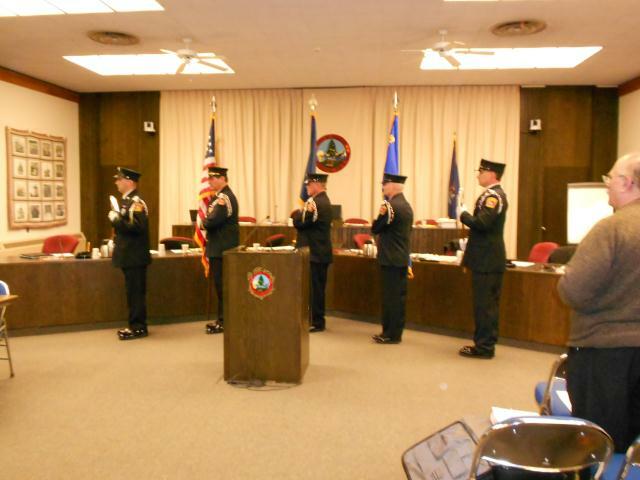 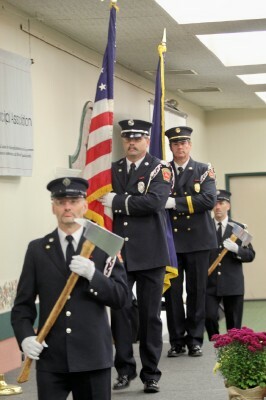 Established formally in 2011, our membership consists of active and retired Officers and Firefighters of the Bangor Fire Department, and IAFF Local 772. 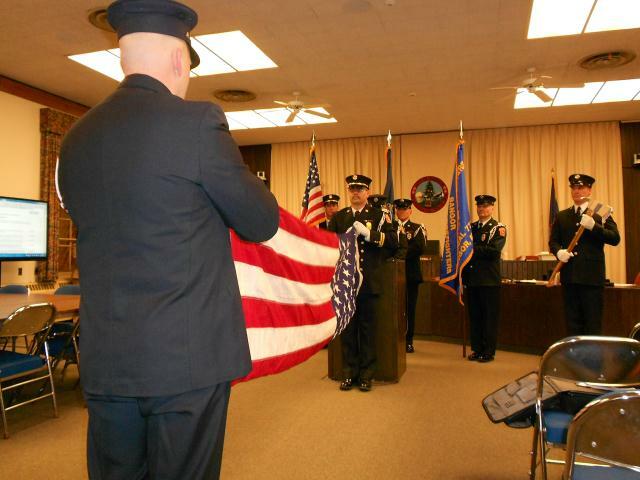 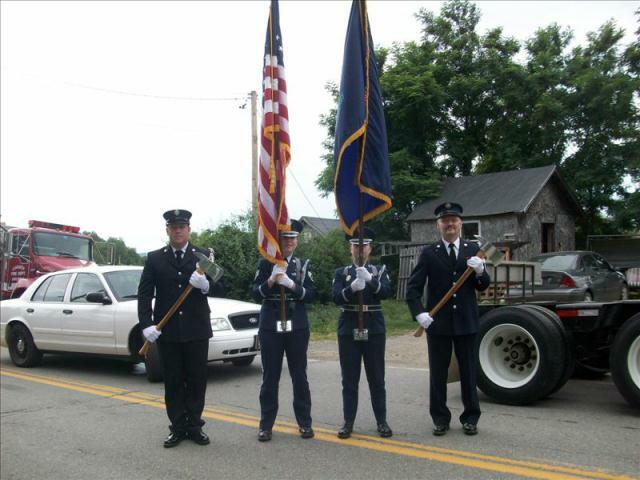 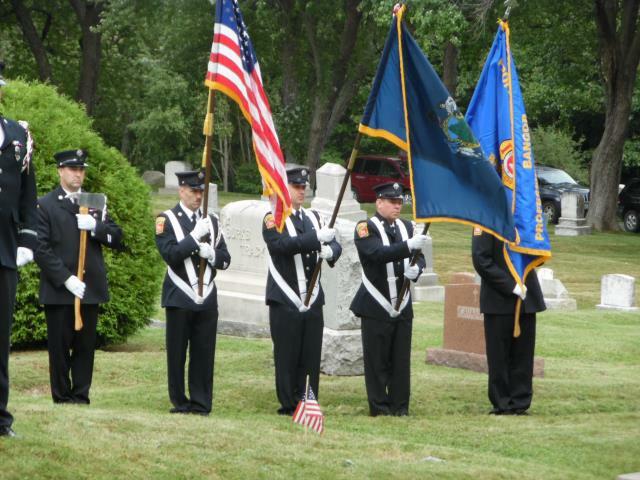 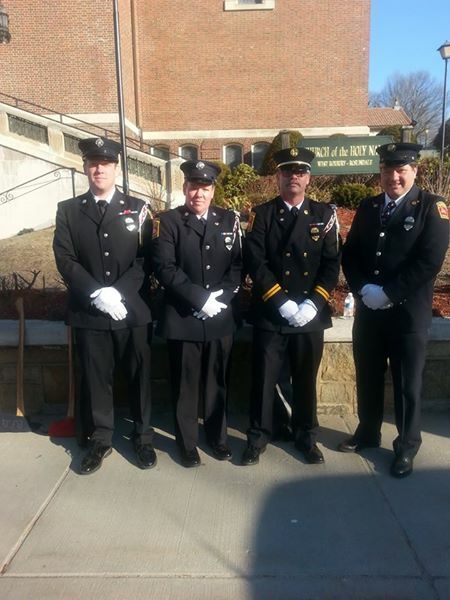 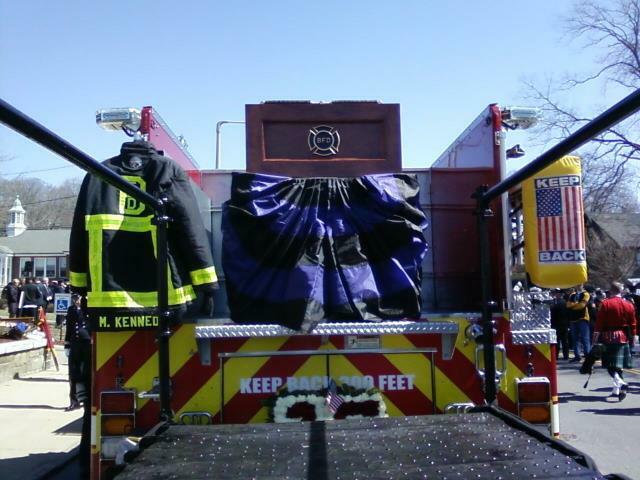 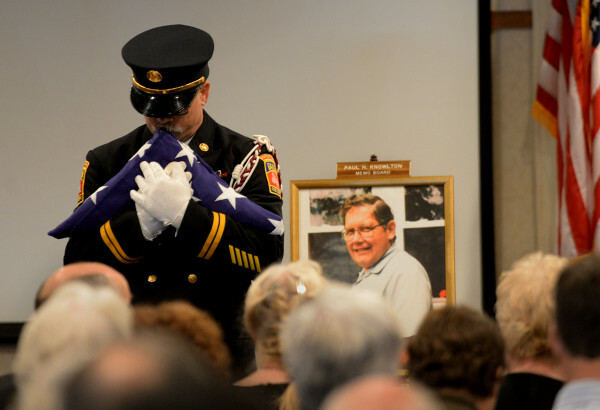 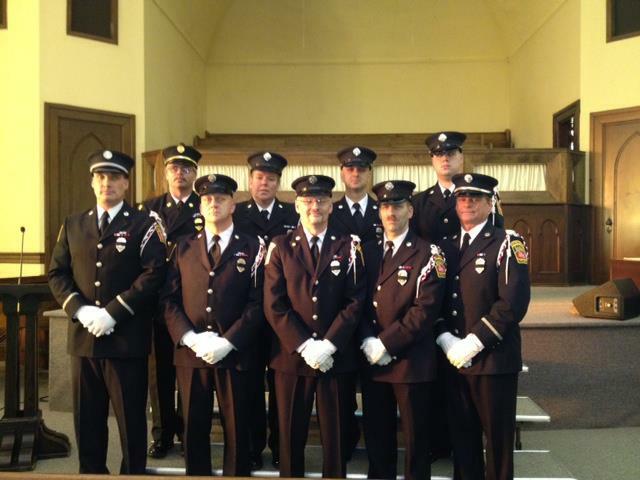 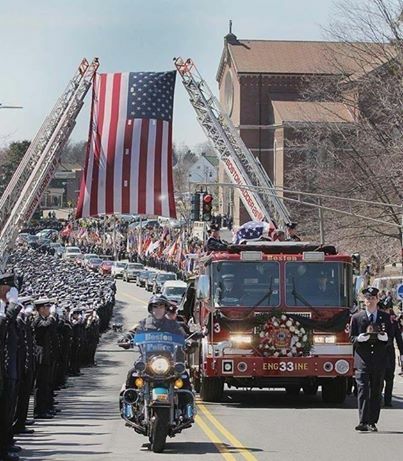 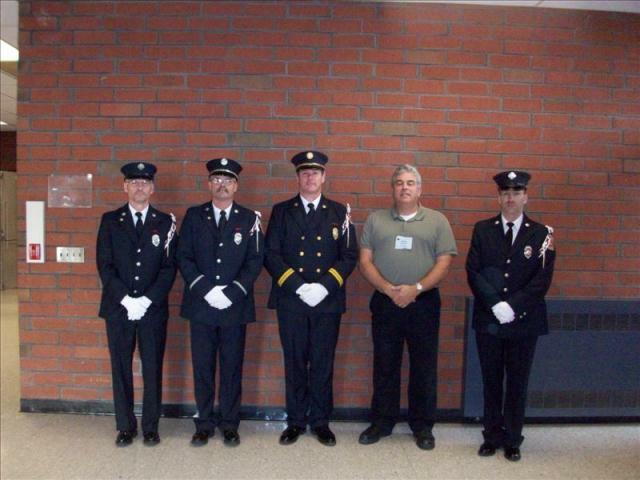 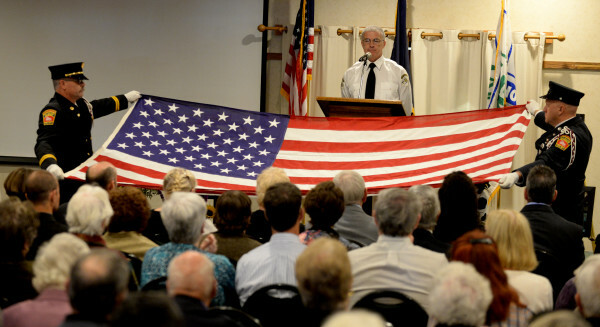 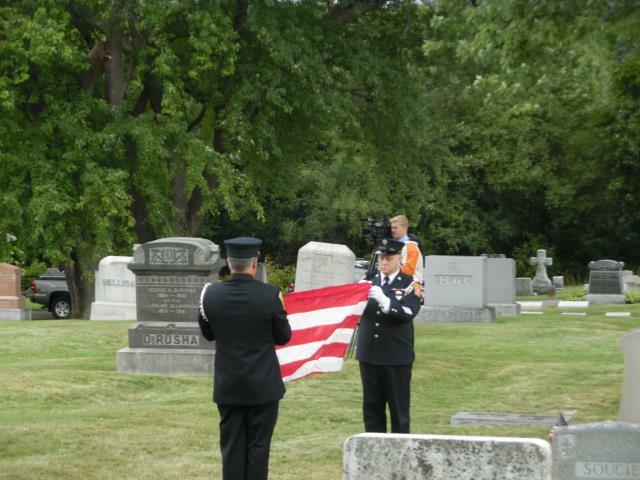 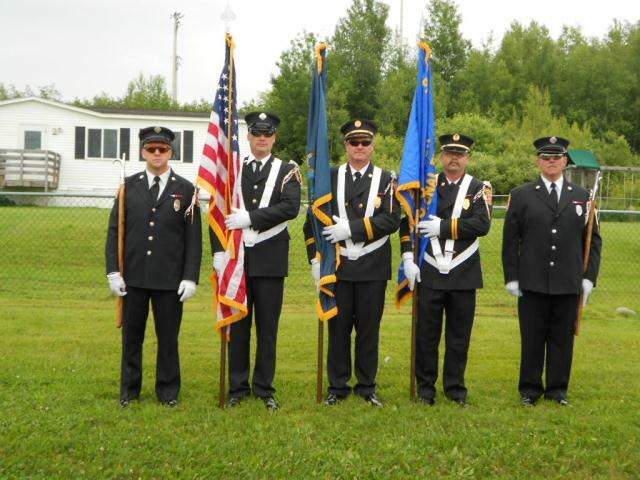 Our services are available to anyone who would like to present the colors in a respectful manner, inter a loved one with Fire Service (Military type) Honors or to assist other departments in planning for a funeral service. 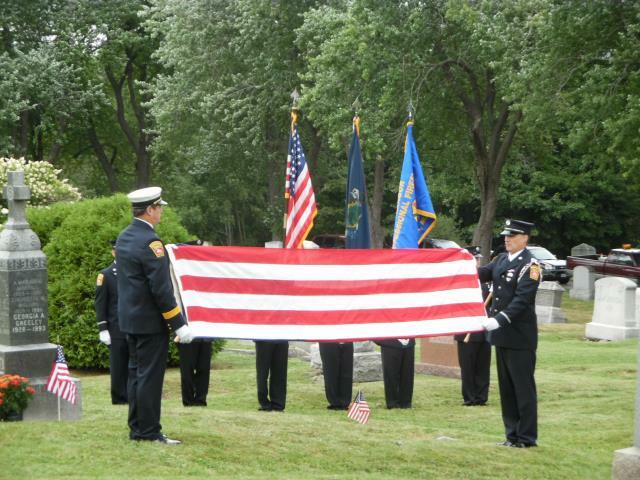 We also have a garrison flag, funeral bunting for your station or your apparatus available for use. 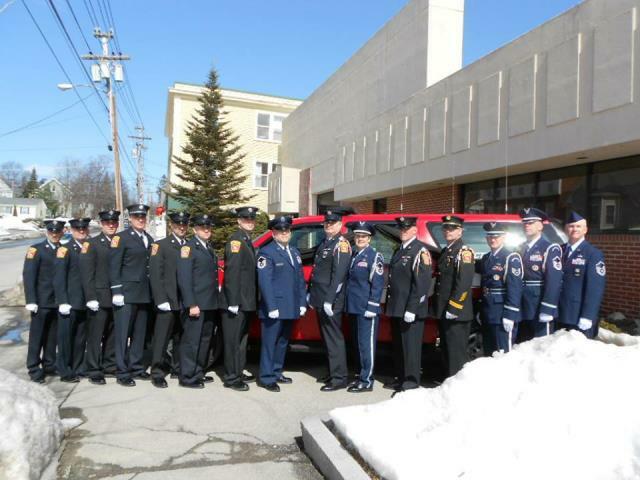 We do allow Mutual Aid Departments to borrow our equipment on an individual basis. 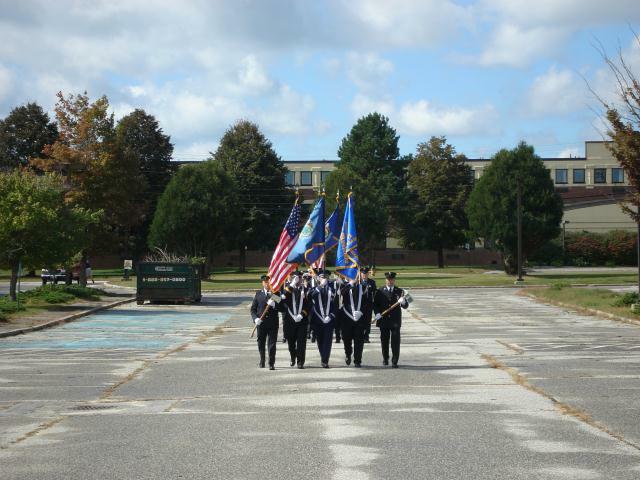 For more information contact us using the information below. 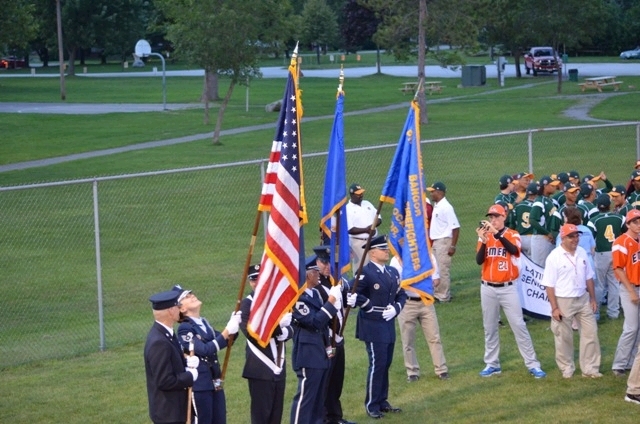 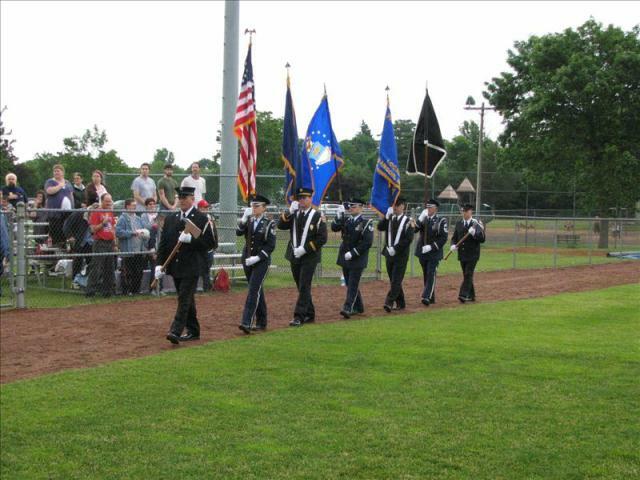 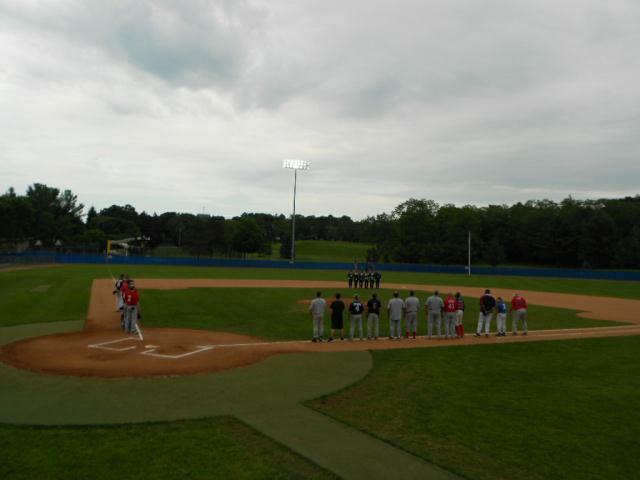 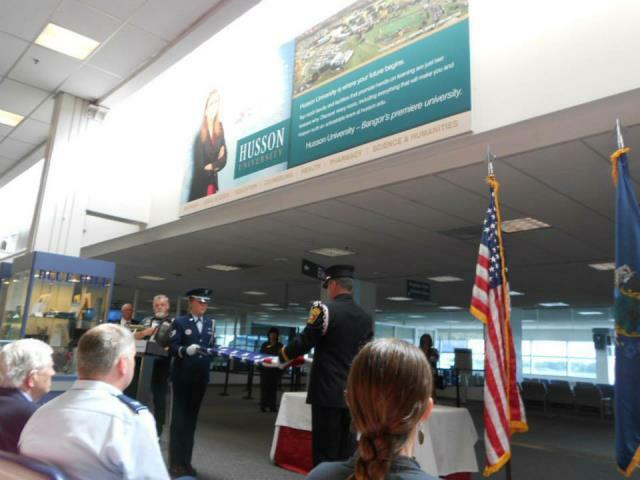 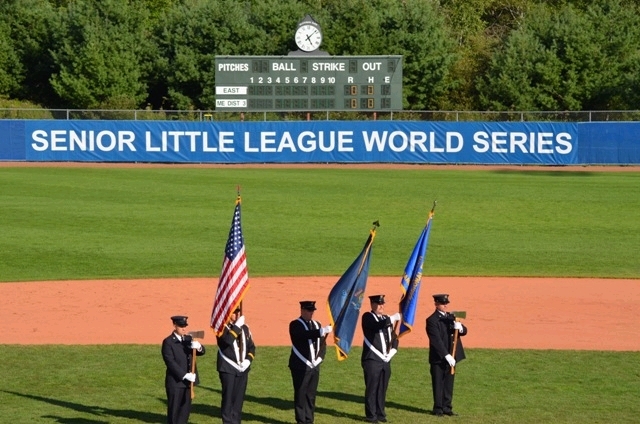 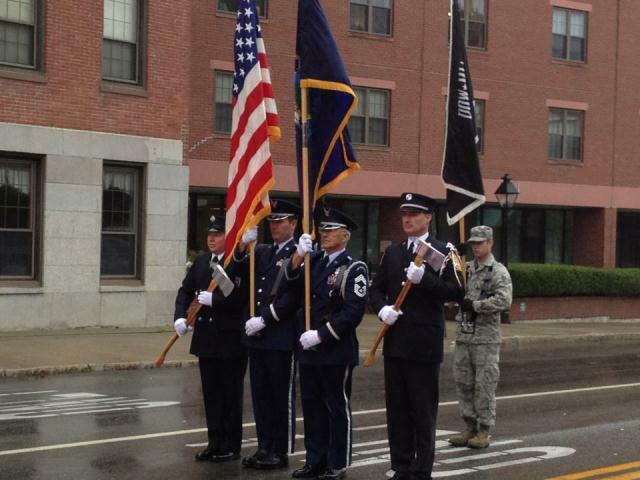 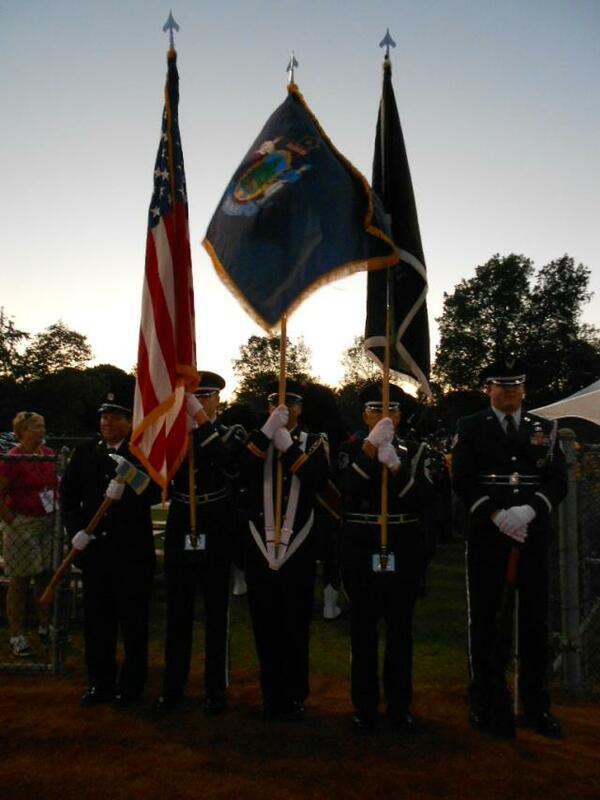 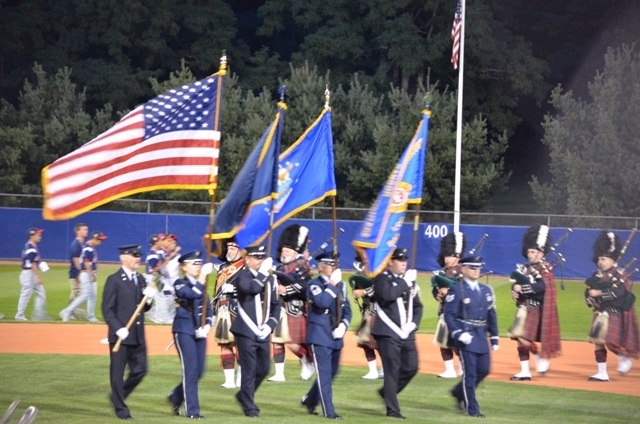 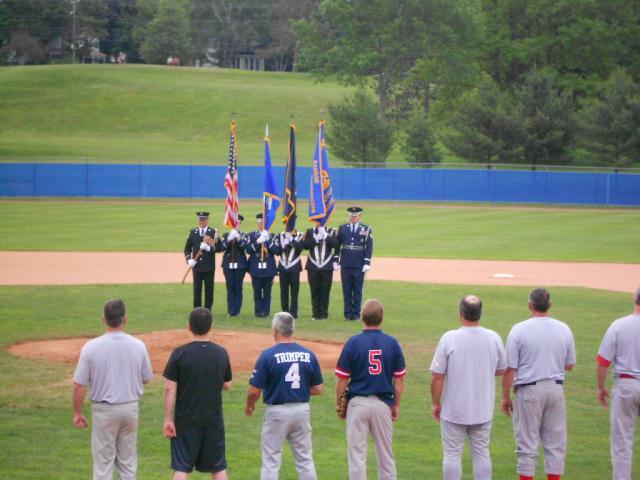 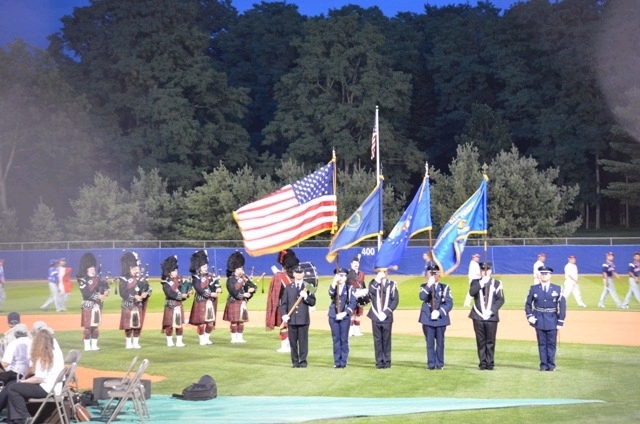 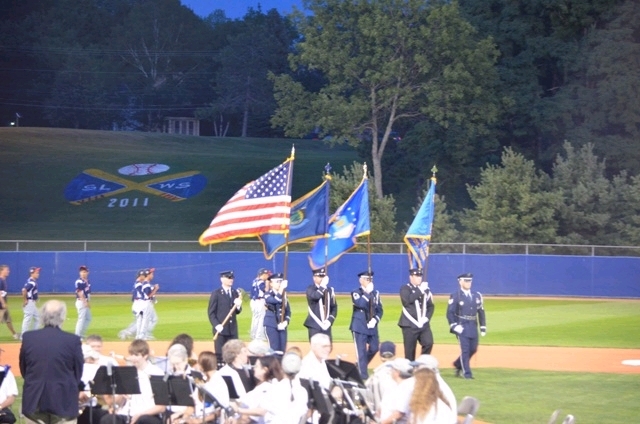 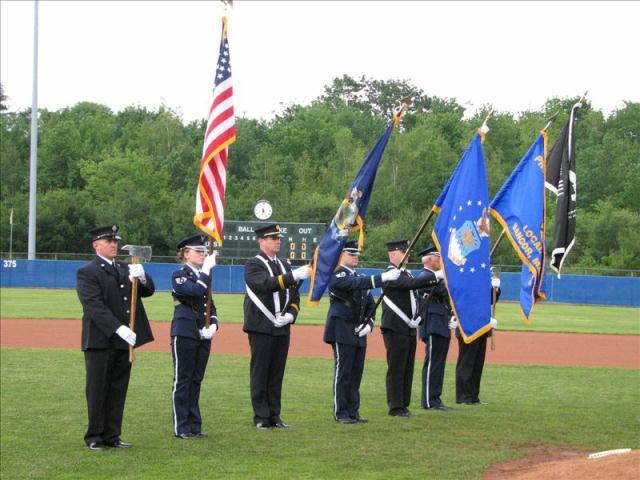 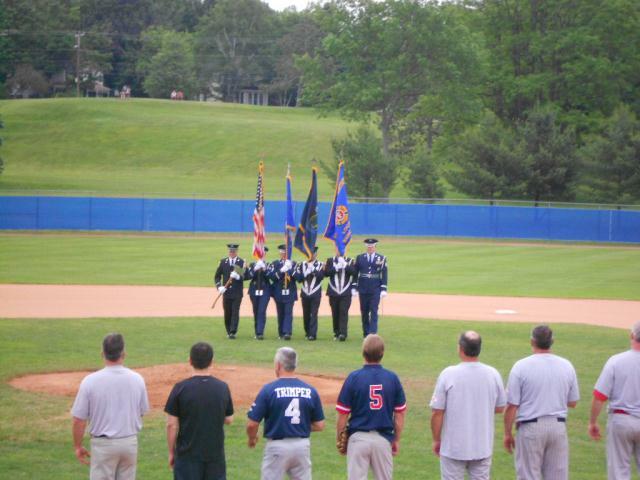 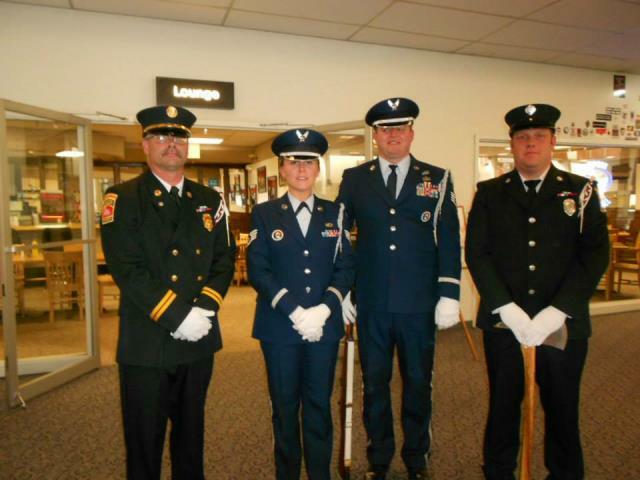 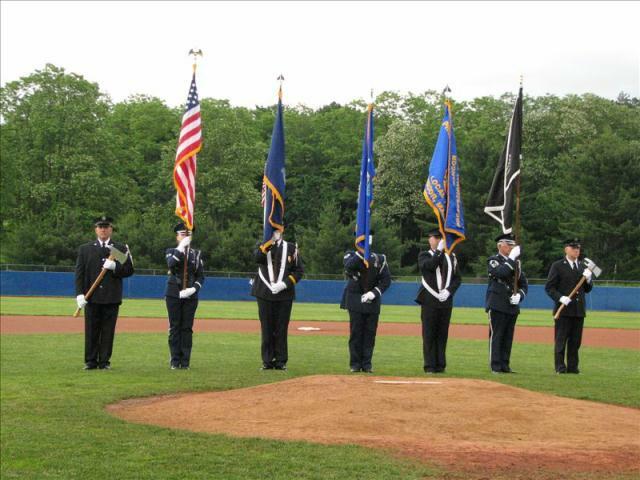 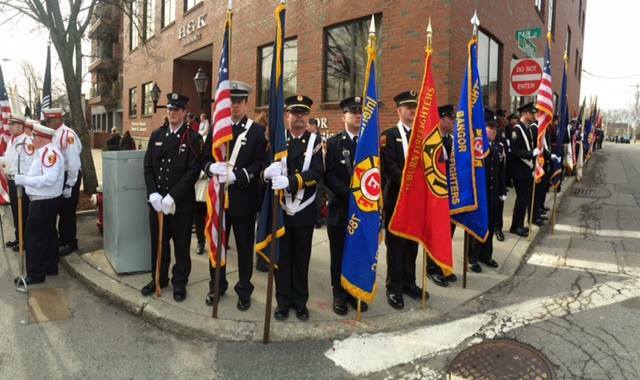 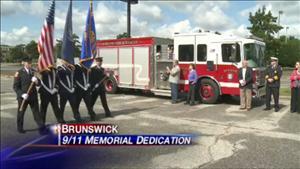 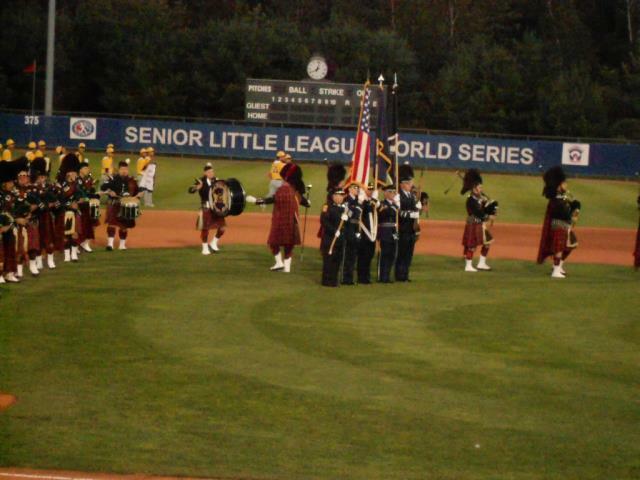 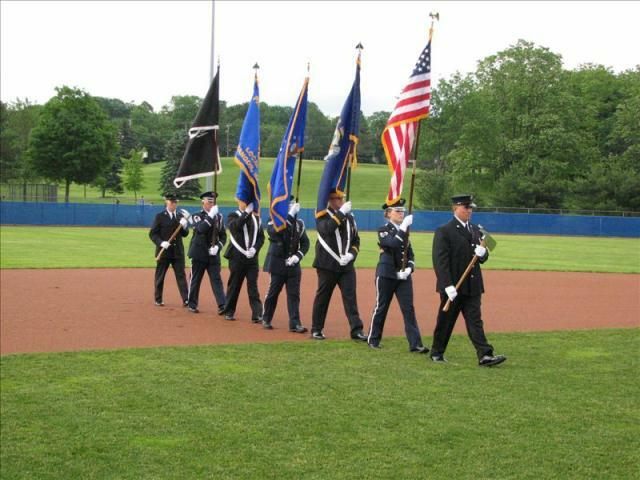 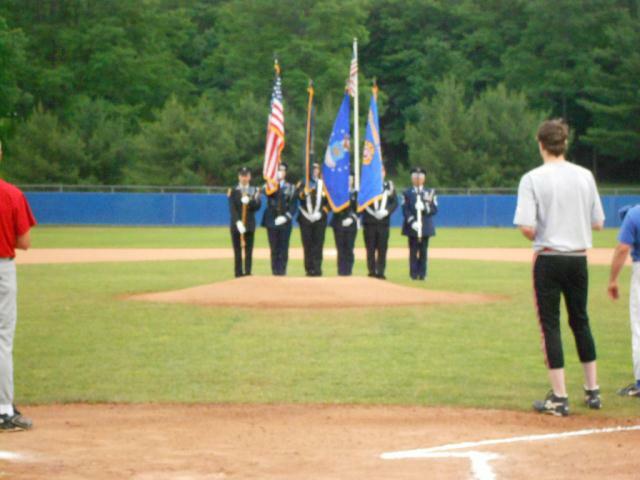 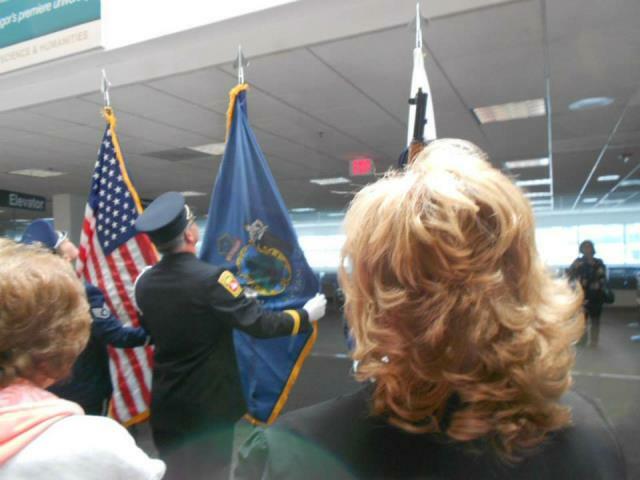 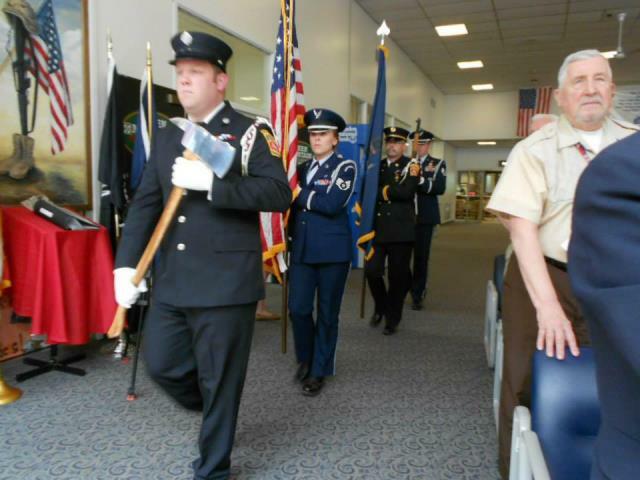 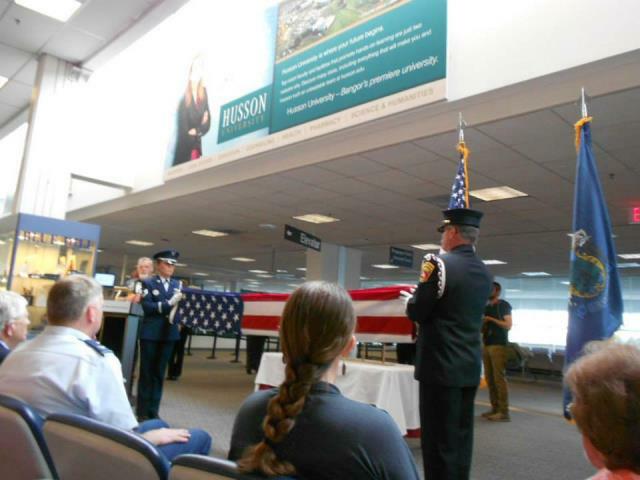 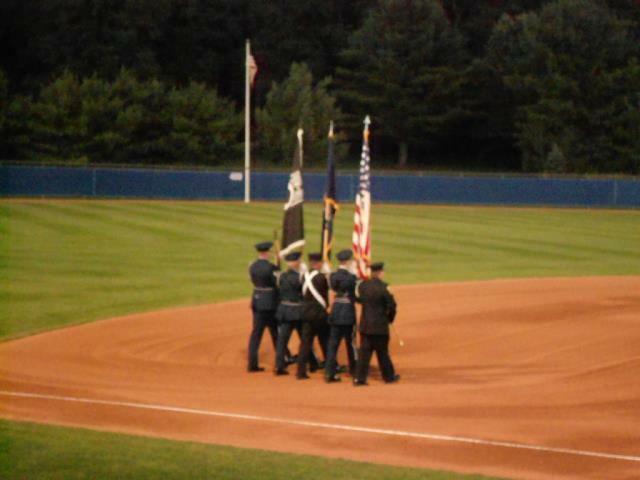 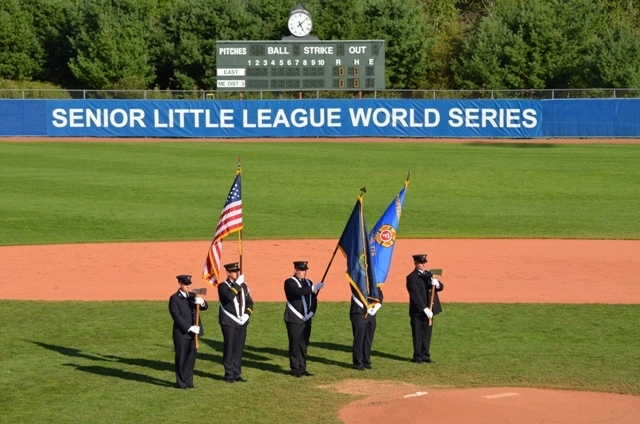 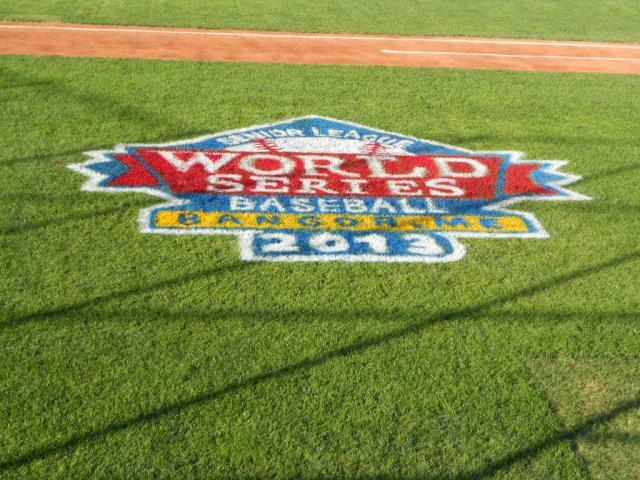 We would like to give a special - Thank You to the 101st Air Refueling Wing's Honor Guard in Bangor. 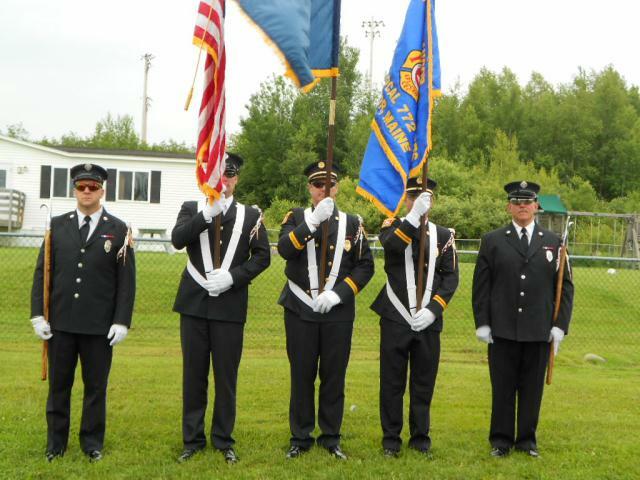 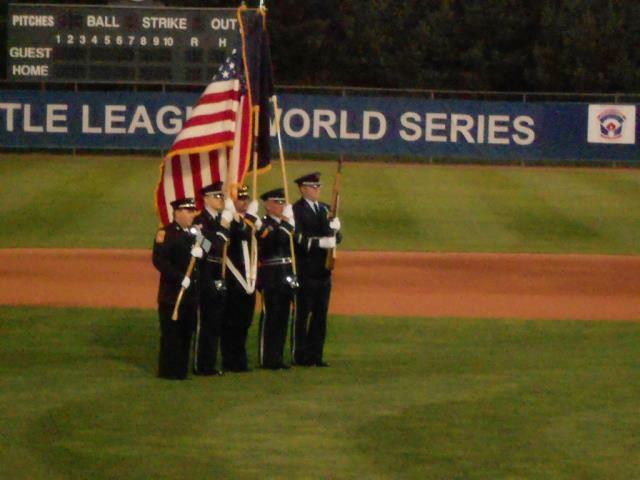 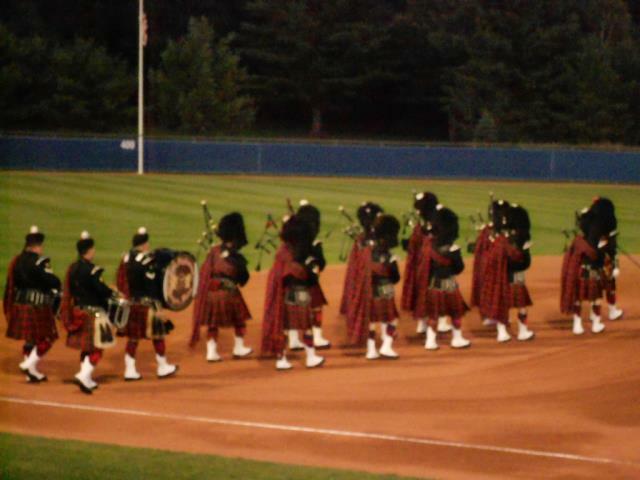 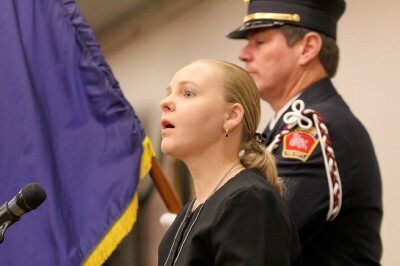 The members of this unit trained with us many hours, in the proper protocols of the flag and ceremonies. 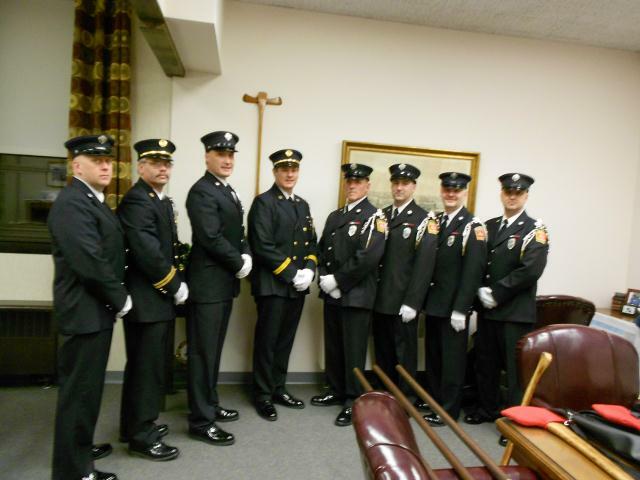 We have worked joint-details with them, when their group needed additional members. 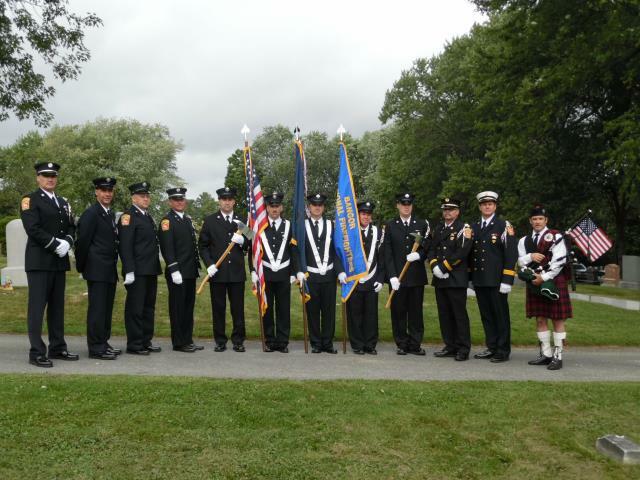 All of our members' time is 100% donated. 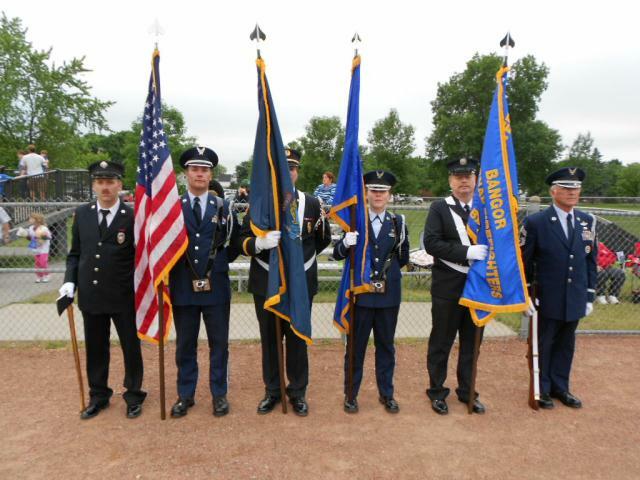 The Merit Ribbons are our way of 'paying' the members for their dedication to the unit.